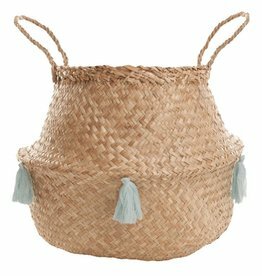 Seagrass hanging basket with a leather handle. 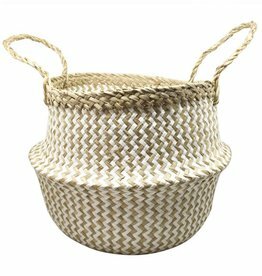 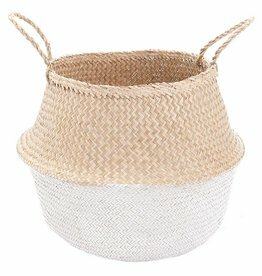 The perfect basket for storing magazines, newspapers, your favourite books or even fresh flowers. 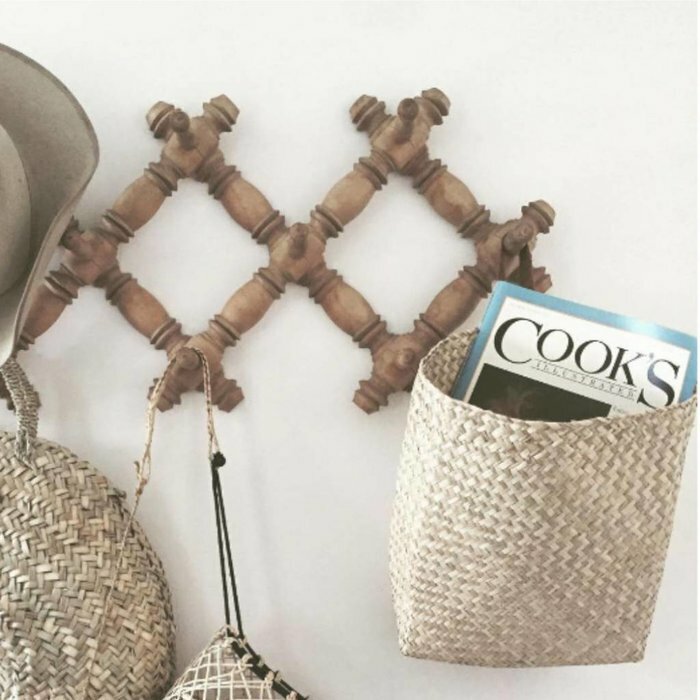 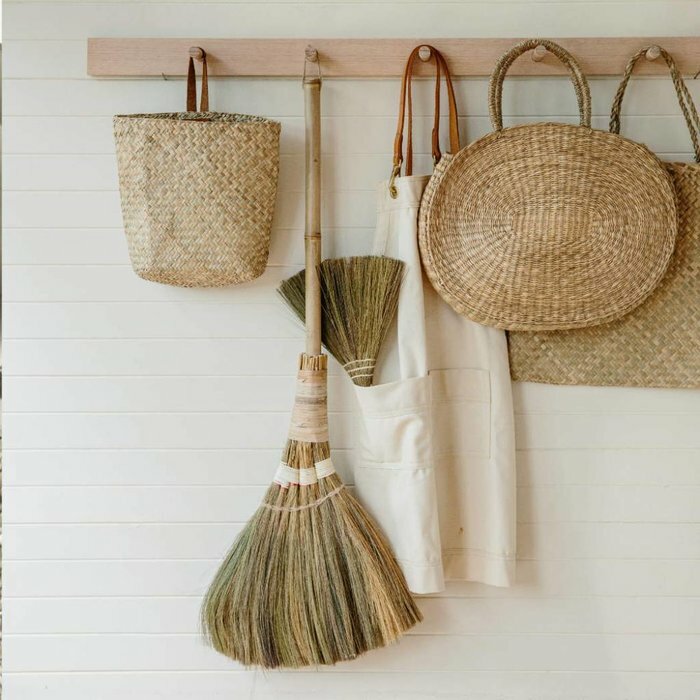 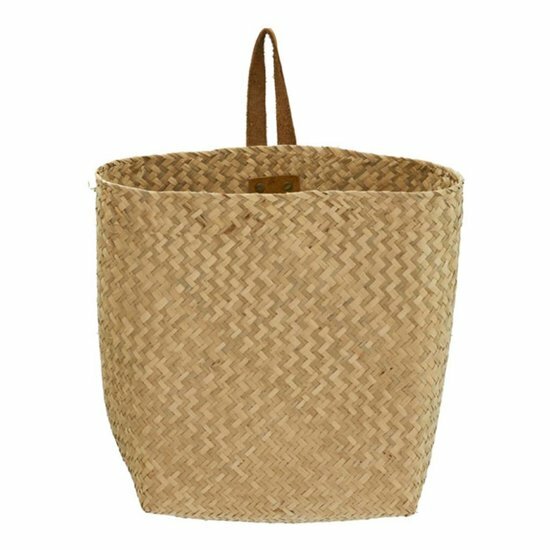 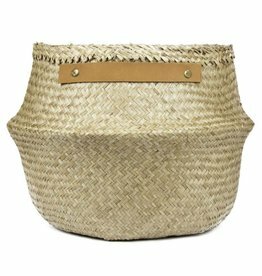 The leather handle has everything firmly in its grip and makes the basket a stylish accessory that adapts perfectly to any decor. 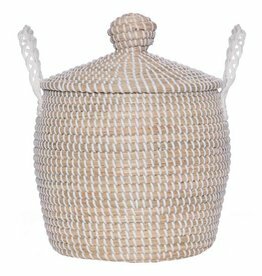 Handmade in Vietnam under Fairtrade conditions.